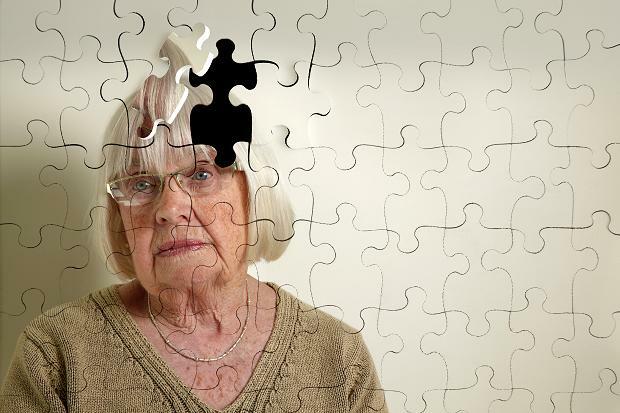 A new study suggests that even a mild concussion after the age of 65 could increase the risk of developing dementia. Head injuries seem to be much more damaging to older people than to those of middle age or younger, but experts are not sure why. Some have suggested that the younger brain is simply more resilient, as is the rest of the body, and that aging may reduce the brain’s ability to adjust after a traumatic blow. It is well understood that falls are particularly dangerous for older people due to more incidents of broken bones, particularly hip breaks and breaks in the vertebrae of the back. Now, this new study suggests that broken bones might not be the only thing elderly fall victims have to worry about. Slip and fall accidents often result in head trauma, particularly if the fall is what is known as a “different level” accident. “Same level” falls include slips on a wet floor or trips on a torn carpet. These types of falls occur on a single plane and while they can cause injury, most people are able to break this type of fall by throwing out their hands ahead of or behind their bodies, thereby avoiding a head injury. In different level falls, however, such as falling downstairs or off a ladder, head injuries are common. While any type of fall can potentially result in a head injury, these are not the first type of injuries most people check for when a friend or family member falls or stumbles. In fact, most people are far more worried about an elderly parent or friend breaking a hip than about them suffering a concussion. It is very common for concussions to go undiagnosed due to the lack of discernible symptoms, leading to problems later. What Can I Do If I Have Suffered A Fall? No matter what your age, a fall is something to take seriously. Even if you do not directly hit your head, jarring can cause whiplash and other problems, so it is always wise to see a doctor after any type of fall. If you have suffered injuries due to a fall that was caused by someone else’s neglect, talk to the attorneys at Barber and Associates, LLC in Anchorage. This team of experienced attorneys may be able to help you recover damages for your injuries.